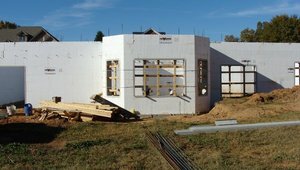 Building science experts graciously share their thoughts and experiences with us to inspire and educate homeowners and builders to create high performance homes. Have you ever been startled by a loud bang in you pipes after your fill valve shuts off? This is called water-hammer. 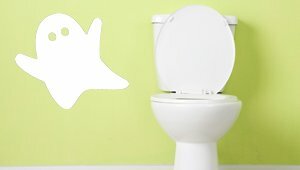 Why is my toilet "ghost flushing"? 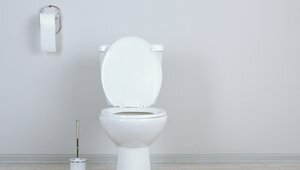 What to do when a toilet turns on and off by itself or is ghost flushing? Here are some things to check for if the bowl gasket on your toilet is leaking. 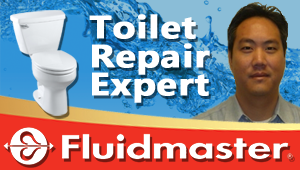 Fluidmaster fill valves are made to deliver years of flawless flushes. Here are some simple steps you can perform to maintain your Fluidmaster toilet fill valve which will keep it in tip top working condition. How can I stop a leak from a toilet tank bolt? Have you noticed a leak around the bolts that protrude underneath the toilet tank? Here are a few steps you can take to make sure your toilet isn't wasting water. 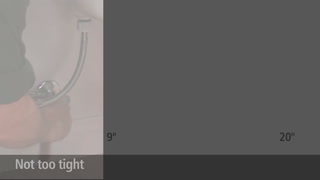 Which is the right flapper for my toilet? Here is a quick tutorial on types of toilet flappers. The toilet flapper is a rubber mechanism in your toilet that opens to let water out of the toilet tank when you flush and closes to allow it to refill. I installed a toilet bowl gasket, but now it leaks when I flush it. What is causing the leak? Leaky toilet? If a leak is occuring when you flush your toilet, the problem is likely that the sponge rubber gasket is not sealing between the flush valve and the bowl. Here are some things to check: Leaking may be caused by a tank that is not tightened enough. 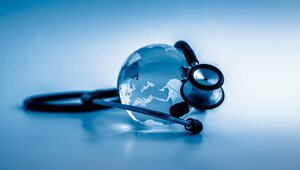 Water shortages are becoming a reality throughout the world, and that includes the United States. As reported in the National Journal, the demand for fresh water in the United States will exceed the supply by 2030, according to a 2012 State Department report. Fluidmaster was named 2014 Business of the Year by the San Juan Capistrano Chamber of Commerce at a special awards ceremony. What is causing the chain in my toilet tank to catch? Here are some steps you can take if you notice leaking at the coupling nut of your toilet. My toilet is leaking from multiple areas, how do I stop it? Whether you have leaking at the bolts, the flush valve, fill valve, or the tank to bowl gasket, the process for stopping the leak is much the same. Cleaning your toilet can improve the flush, meaning less water is used to clear the bowl. Follow these steps to properly clean your toilet. Does your toilet require more than one flush to clear the bowl? An incomplete or very weak flush can be caused by, low water level in the tank, the flapper closing too soon, a clog in the trap, sewer pipe or vent pipe. Why doesn't my flapper seal the tank? Leaking problems with a new flapper? Check the seat for corrosion or unevenness. Move your finger around the seat rim to check for irregularities or nicks.